More than one million Botox treatments are now being carried out each year for the first time, according to www.dailymail.co.uk.com. Although the number of people beginning to receive Botox is skyrocketing, there are still a lot of myths about the popular injection out there. We’re here to set the bar straight and bust the myths so you know what to expect for your first time or the next time around. 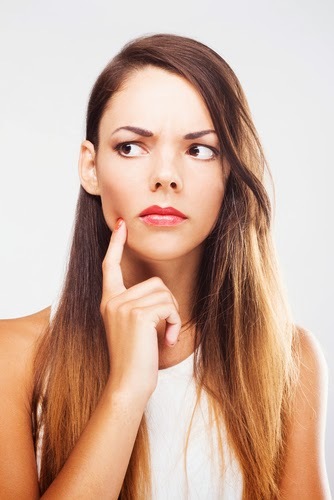 First off, many believe that Botox and fillers are the same thing. Muscle movement forms wrinkles, which makes Botox the ideal tool to relax the muscle and level out skin. Fillers are utilized to fill in the skin around the wrinkle. A “frozen” face is a common correlation with Botox, however this isn’t always the case. Your results depend on where you decide to go to receive the treatment. Having Botox done from a reputable, board-certified plastic surgeon or dermatologist will ensure a reliable, secure and aesthetically pleasing procedure. Some may believe that the results of Botox are immediate and last a while. This all depends on the person but a patient should expect to see full results within about five days. You can anticipate your results to last approximately 3 to 4 months. Wrinkles are not the only use for Botox although it’s the most common. The intention for Botox is to paralyze a certain muscle. Botox has been endorsed by the FDA for frequent health-related cases to tackle overactive bladders, migraines, and muscle spasms aside from wrinkles. People automatically presume that Botox is an uncomfortable procedure since needles are involved, however the majority of patients report that the treatment is bearable. If you’re wary of needles, a local anesthetic cream can be applied to your face an hour before the procedure in order to numb your skin. Want to save on Botox? Join us for Botox Days at the SHAW Center Spa on Wednesday, November 12 from 9 AM – 5 PM. Spin our wheel for savings: 10%, 15%, 20%, 50% off, $100 off, or win FREE Botox! Space is limited for the event, please call us at (480) 767-1900 to schedule an appointment. While you’re at it, enjoy 10% off ALL skin care product purchases the day of the event as well.